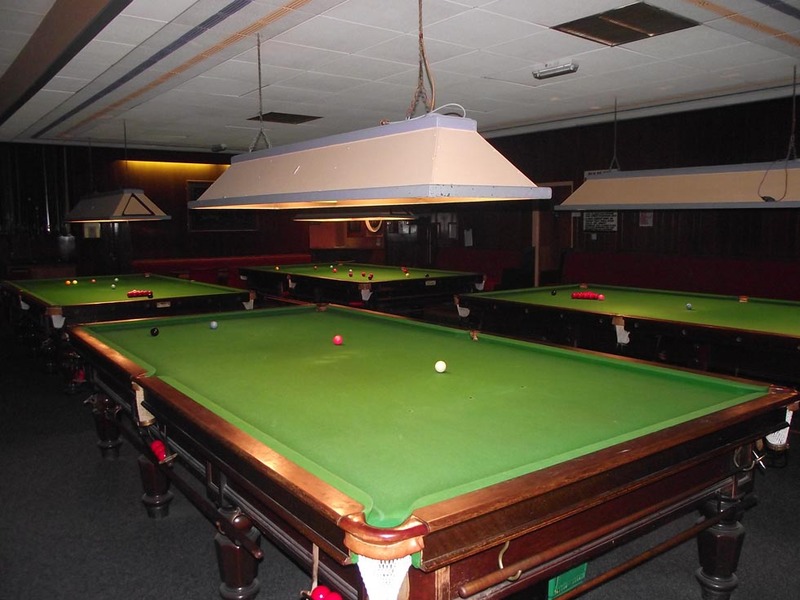 We offer a wide range of sports/leisure facilities. 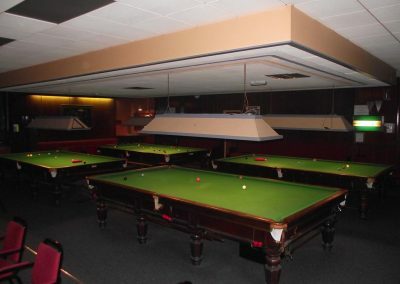 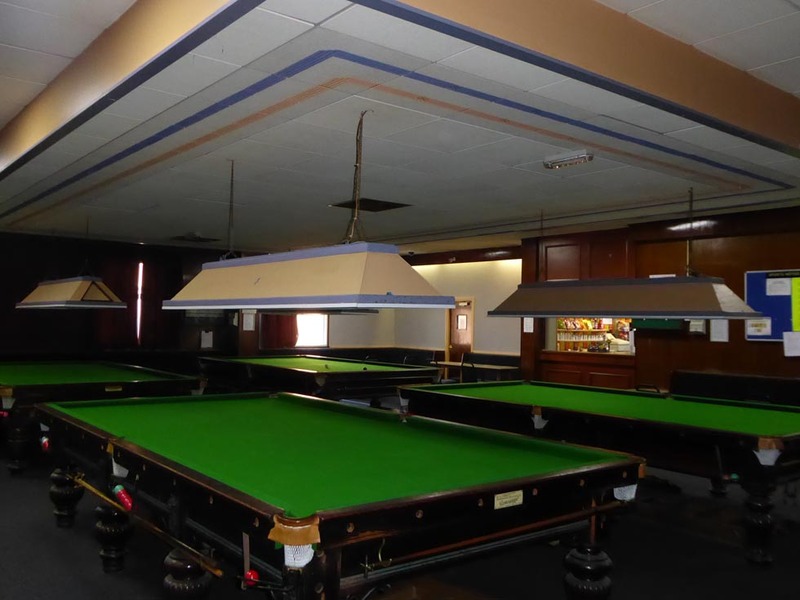 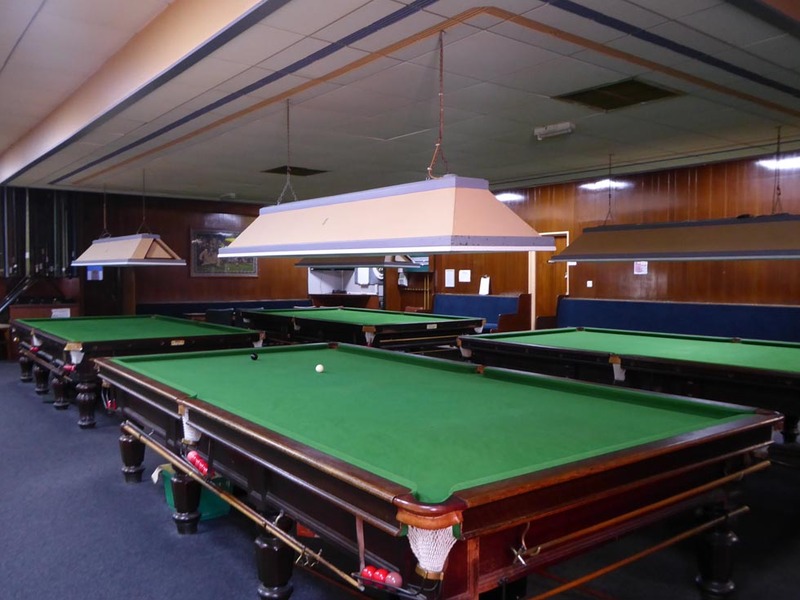 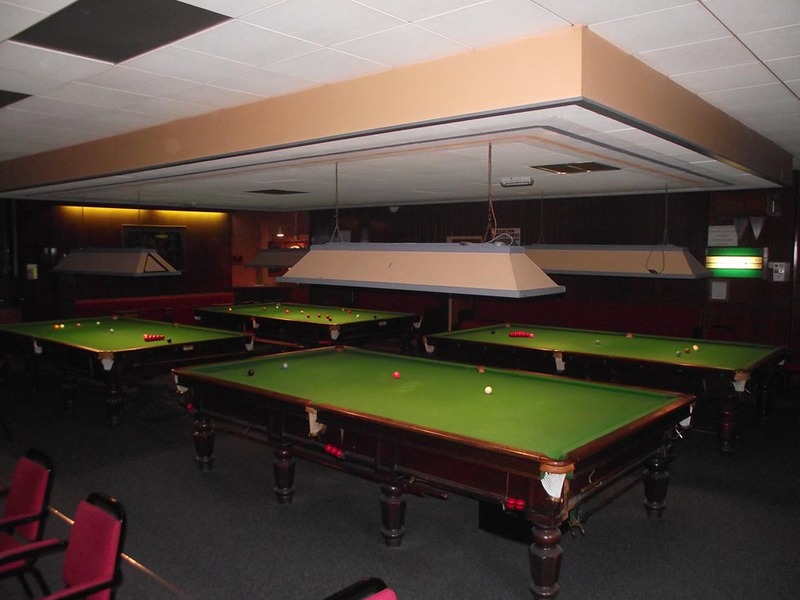 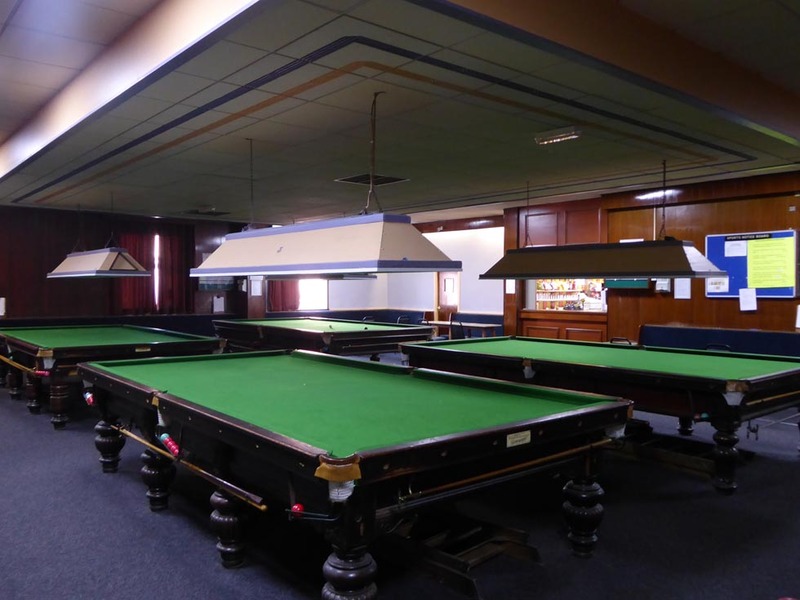 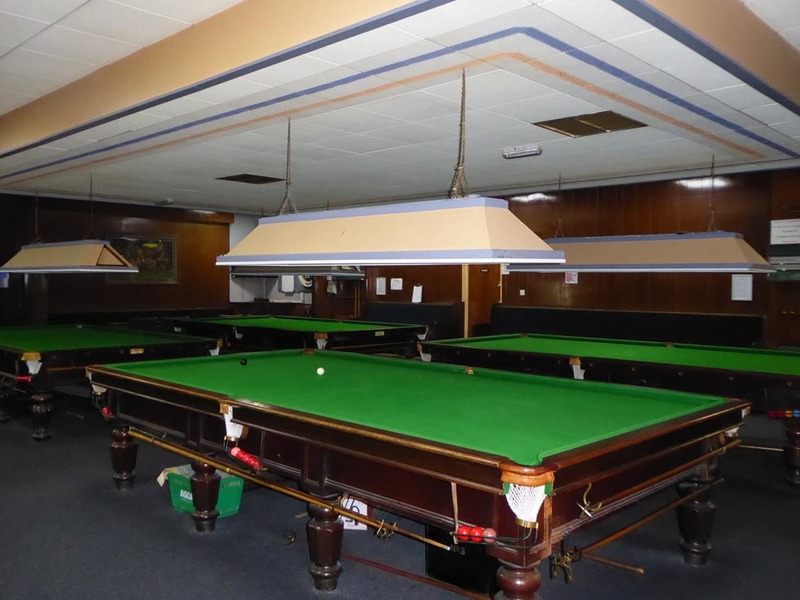 In the snooker room there are 4 full-sized snooker tables which are regularly re-covered, together with a dart board. 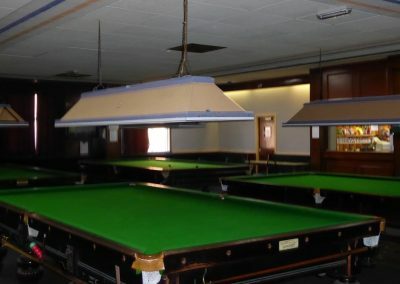 Dominoes and cards can be played anywhere within the club. 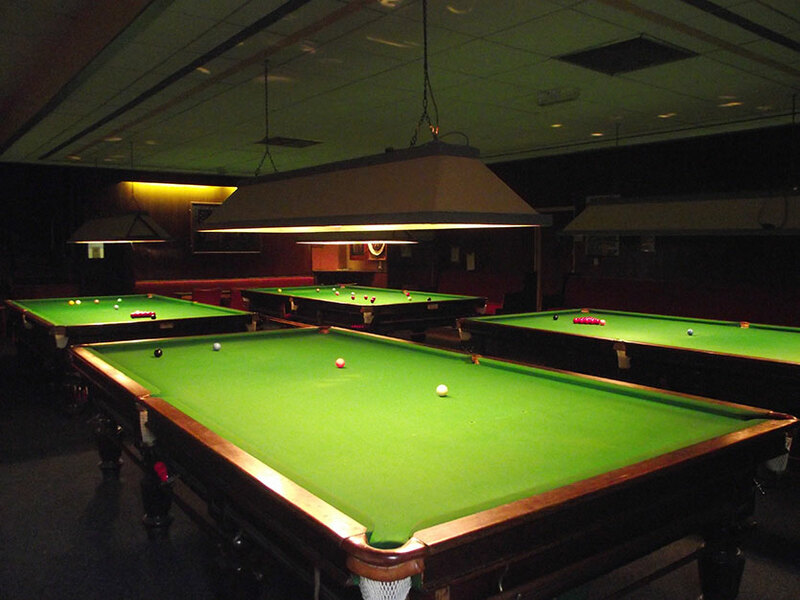 Members are welcome to join any of these existing teams or where already over-subscribed form their own new team. 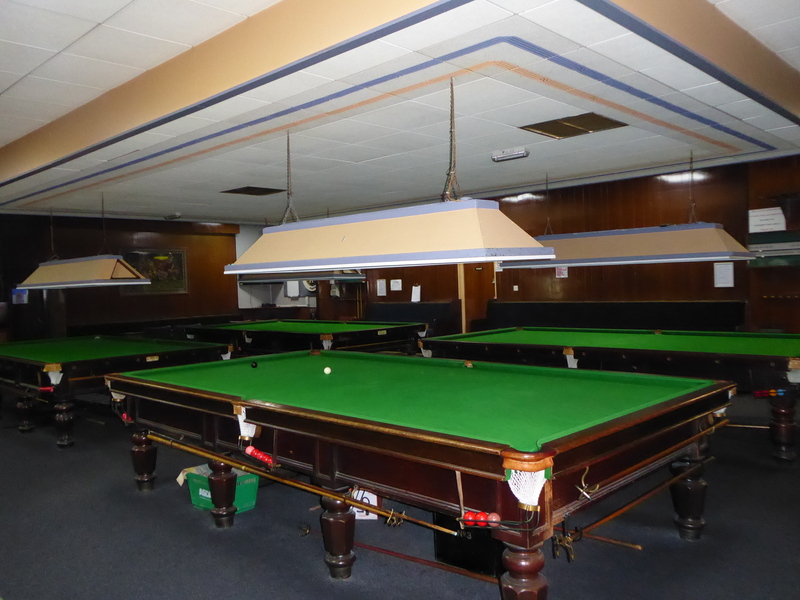 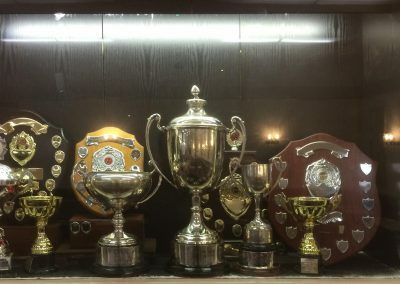 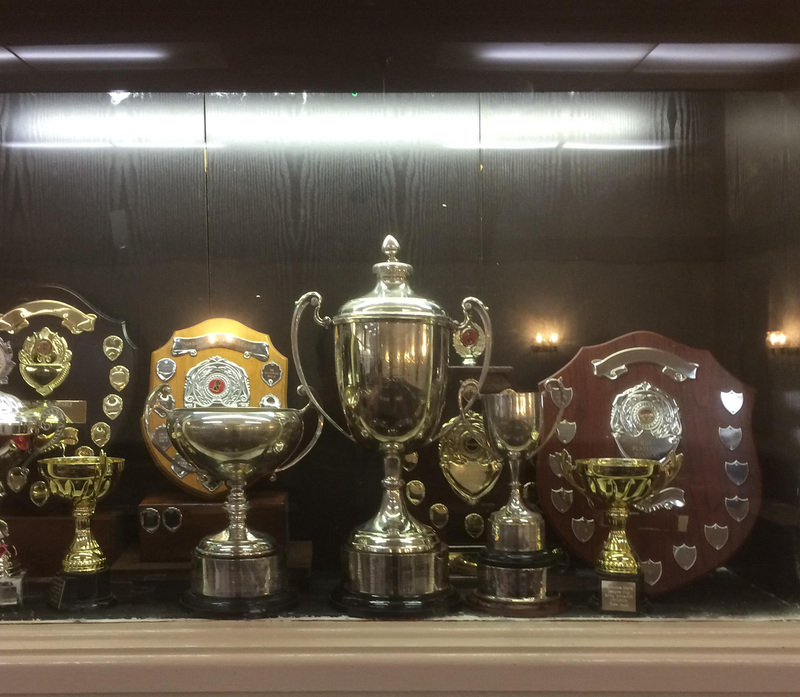 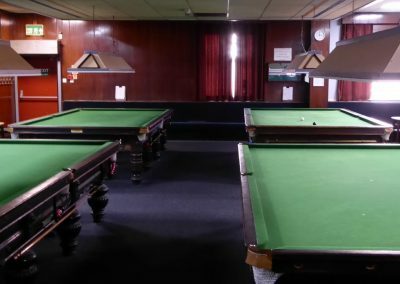 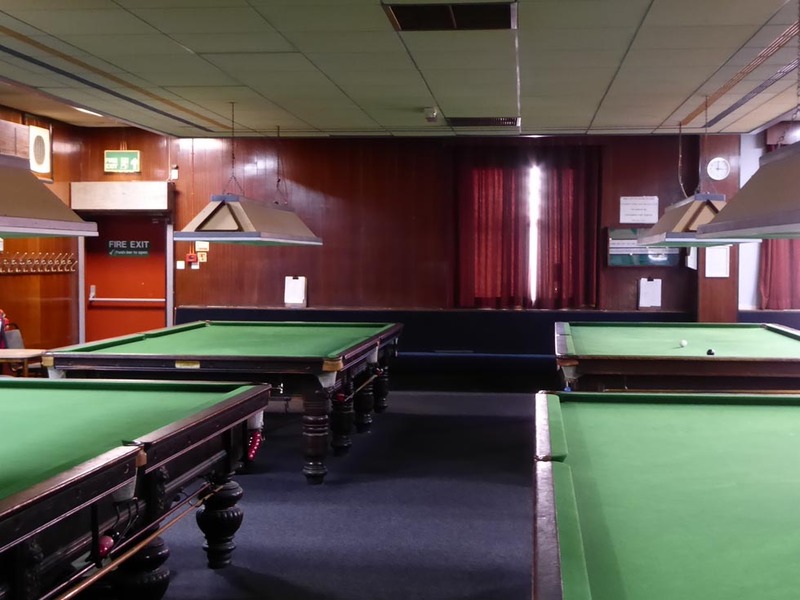 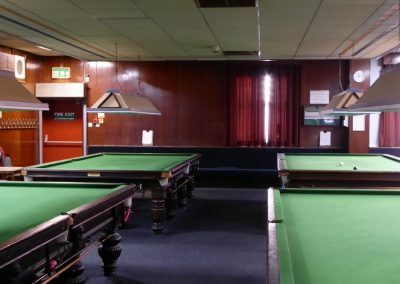 Please note our snooker tables are for the exclusive use of members. 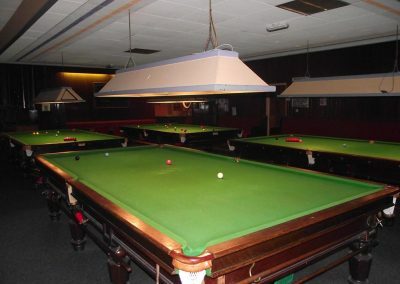 Guests and member’s children (14 years+) may play only when accompanied by a member. 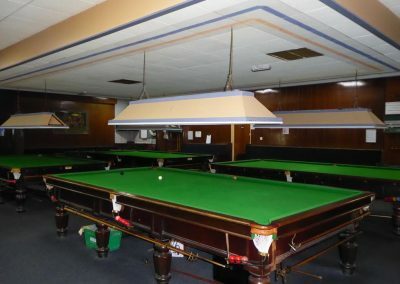 No children under 10 years are allowed in the snooker room.